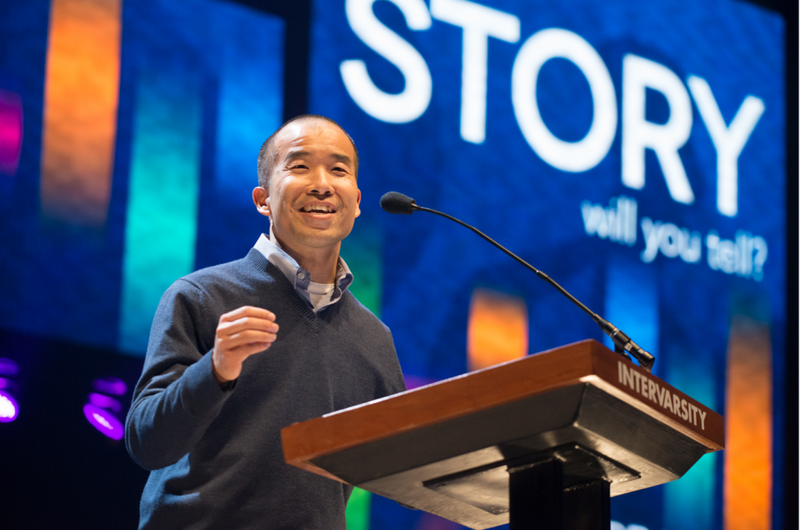 USA (MNN) – InterVarsity Christian Fellowship‘s President Tom Lin recently contributed a chapter to an upcoming book, “Still Evangelical? : Insiders Reconsider Political, Social, and Theological Meaning.” The book is set to be released next Tuesday, January 23. Conversations have even turned to the question of whether American Christians should even use the term ‘evangelical.’ After all, in the United States the term seems attached to political views and ideologies even if they don’t match each individual Christian’s. Here’s the catch: evangelical isn’t used to describe only American Christians, but also the global Church. 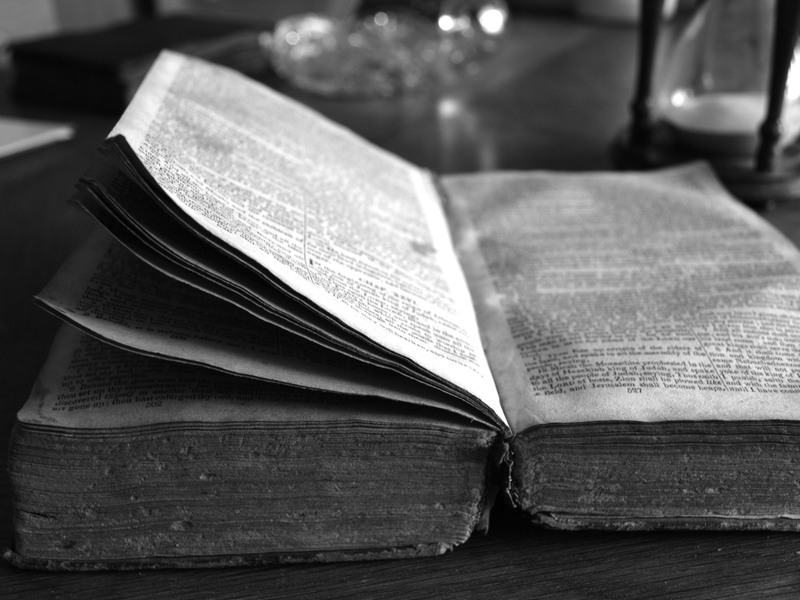 Biblicism: Believing in Scripture’s power and authority. Crucicentrism: The centrality of the Cross. Conversion: That God changes lives, there is power in the Gospel to change people. Activism: The act of living out the Gospel both in missional and social contexts. While the conversation surrounding the term ‘evangelical’ can be tense, it is opening a door to reflection and inspection on where the American evangelic movement is and how Christians in America are living it out. Where are the American Church’s strengths and weakness in the categories described above? And how can Christians start engaging in this conversation? “I think on campus for us…working on this means welcoming diverse viewpoints on campus. Engaging in the full diversity on campus. Cultivating a learning environment so we can listen well. Cultivating civil discourse– how do we engage well with these kinds of issues and conversations?” Lin says. On a bigger scale, Lin recommends taking a page out of the global Church’s book, too. As the American Church reflects on how it can grow, it’s important to also look at how the rest of the Church lives out the four evangelical emphases. And it’s likely that if the American church collectively looks outside of itself to what other brothers and sisters are doing, they will be inspired. “Certainly the challenges we see in our culture and society today. The political challenges, the challenges to the Church, these are challenges that are also present in other parts of the global Church. So, what can we learn from them as well?” Lin prompts. And in today’s day and age, it’s not just the Church that’s a global entity, but even cultures, businesses, and societies. And with this globalization, more and more missionary movements are coming to the U.S. in efforts to help re-evangelize the West. 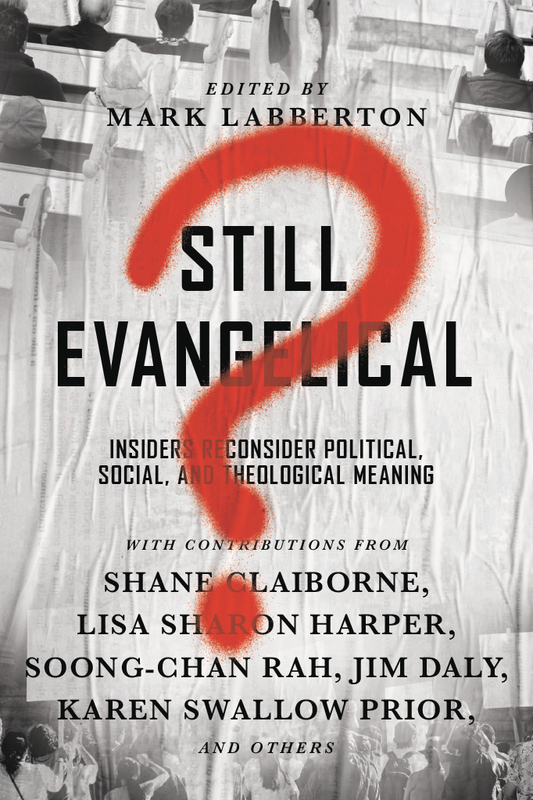 Those are the type of questions that are answered and dealt with in “Still Evangelical?”. And it’s Lin’s hope that this book and these questions will provoke an honest discussion of where the American Church is currently at. He also hopes it will help Christians living in America think about how they are living out their faith, what it means to be evangelical, and hope for the term ‘evangelical’. “I write in my chapter about hope for the next generation because I do believe that evangelicalism is not dead,” Lin says. And because the United States truly is a melting pot, the global Church is already in its midst. It would be good for all Christians in America to engage with and factor in how evangelism doesn’t just translate in their context, but also in other contexts such as where Christians are minorities. Learn what Lin and many others have to say about this in “Still Evangelical?”. And while we wait for the book to be released, would you pray? Please, pray for the Church in America, for healthy discussions about the term ‘evangelical’, and for this book to reach as many people as possible to help jumpstart this conversation. *InterVarsity is also engaging with this topic on college campuses. 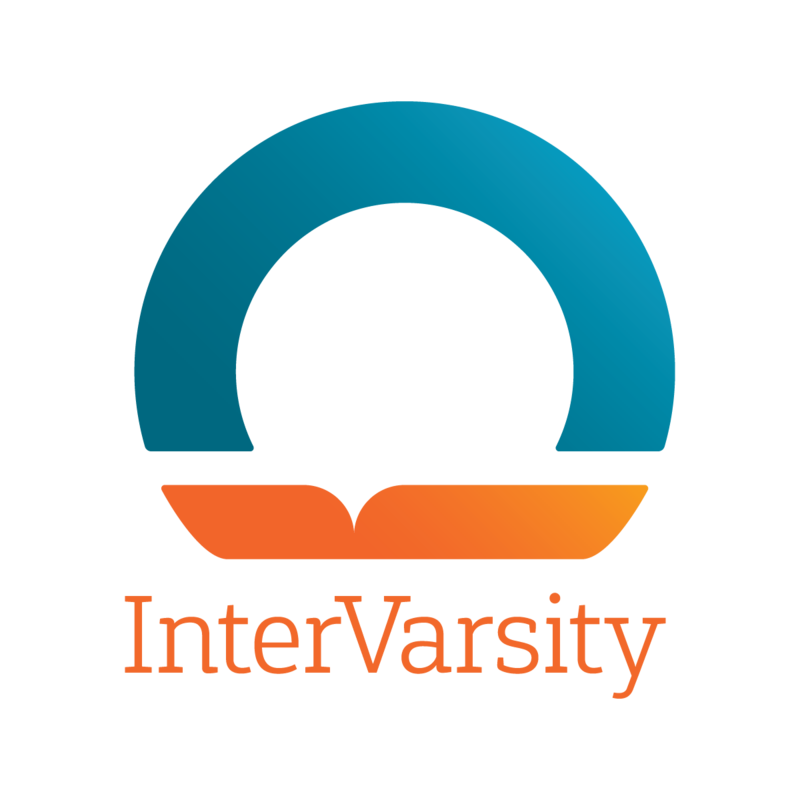 To learn more about how InterVarsity is doing so, visit intervarsity.org. Pray for Christians to respectfully engage in the conversation of what it means to be Evangelical. Get a copy of "Still Evangelical?" and join the conversation!